L. Brown & Sons is your complete shop for all your printing, bindery and finishing, mailing and graphic design needs. Give us a chance to make a great "impression" on you! Servicing all your Graphic Design needs from file editing and preflighting to building of your projects from scratch. Offset printing, on-demand iGen5 printing and envelope printing. We also offer in-house binding and finishing options. Offering list management, mailing, data & address merging, inserting, tabbing and storage & fulfillment. Enviromentally friendly paper that's manufactured from well-managed forests'. Promote it with our certifications. What are bleeds and why do I need them? Bleeds are important to the successful printing process of your project. 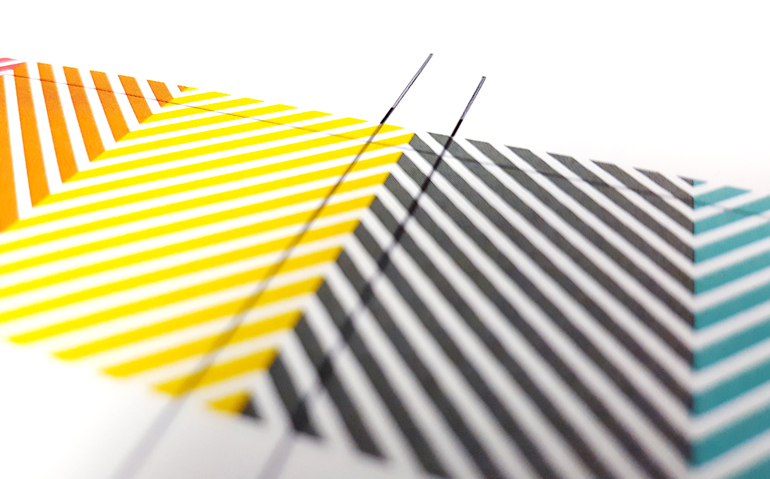 Let's look at why we use bleeds and how to create them in your InDesign file. 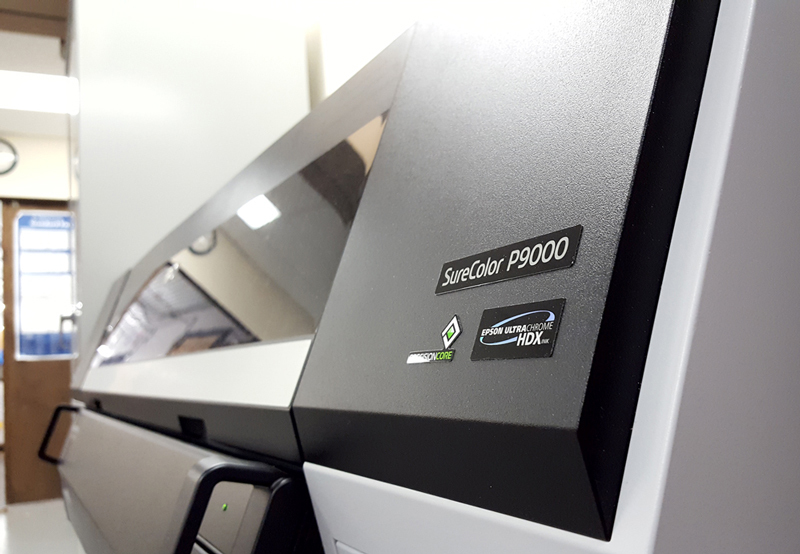 L. Brown & Sons Printing recently installed a new state of the art high resolutions, large format Epson SureColor P9000 printer. With this new printer, we can print up to 42" wide by whatever length you need, giving you the ability to print anything from signs to prints and everything in between. L. Brown & Sons, a renowned print service provider located in Barre, Vermont, has achieved G7® Master Qualification, awarded by Idealliance®, a not-for-profit industry group dedicated to guiding print production best practices, specifications, and standards, worldwide. L. Brown & Sons has been awarded first, second and third place in various categories for our print work through PINE (Printing Industries of New England).